JEM she loves the 80’s. Second year dressing in this costume. 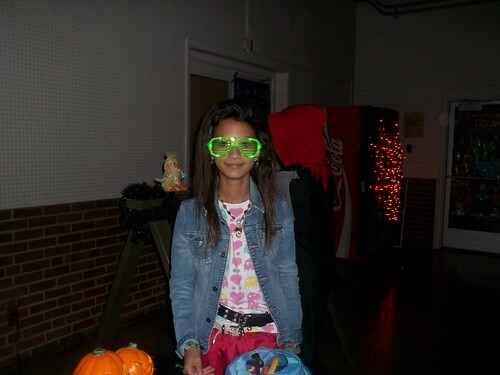 We went to several trick or treat events this year and they wore different costumes for each one. 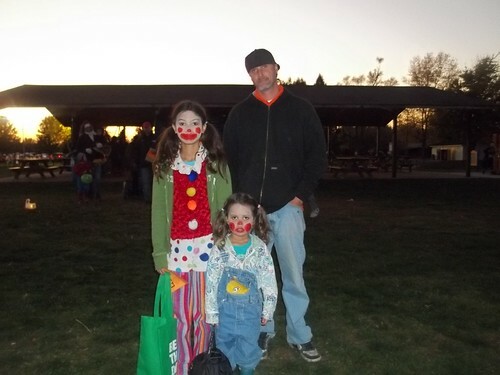 This was on Halloween and they decided at the last moment to be clowns. 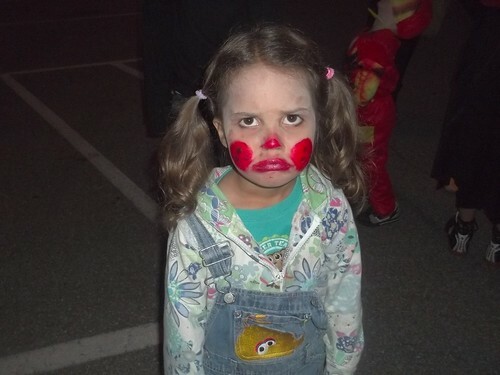 My sad little clown. She could be a sad clown and a happy clown if she wanted.